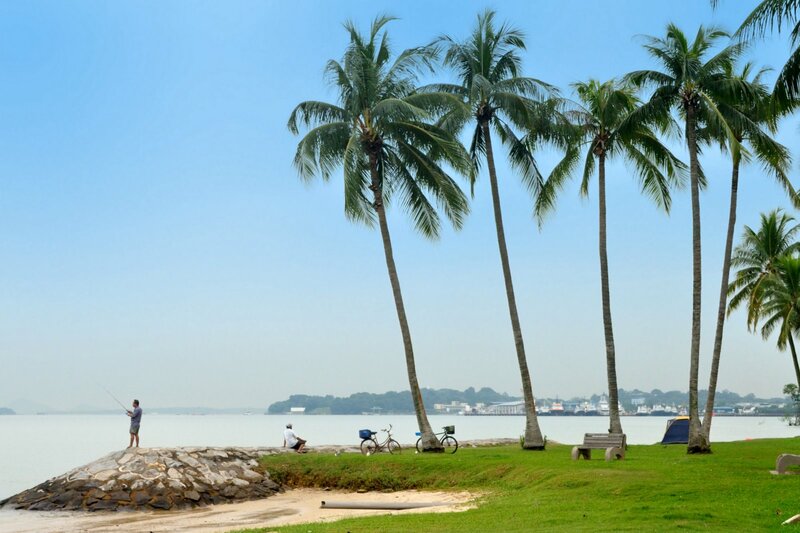 Coco Palms Condo Launch @ Pasir Ris Grove is an exciting new residential development launch coming your way in Pasir Ris, the last plot within the surrounding CDL plots, and the closest plot within 3-5 mins walk to Pasir Ris MRT . This new development is proudly brought to you by awards winning local developer City Development Limited bringing with them their vast experiences in developing quality residential projects. Situated in a lush, cosy neighborhood, residents will be able to indulge in a naturalistic living of convenience . 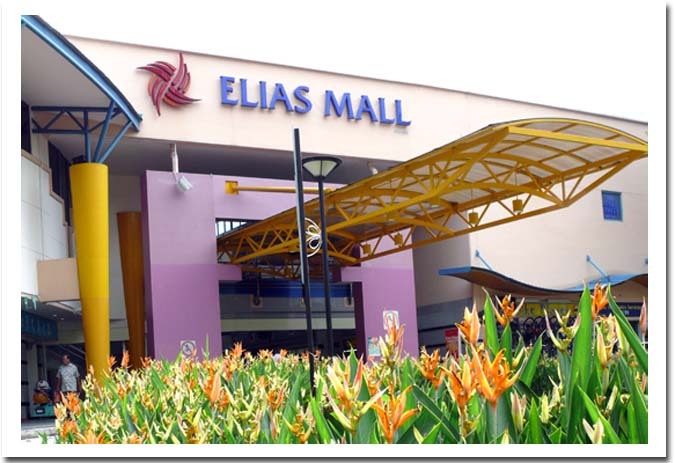 Residents can stroll down to White Sands Shopping Centre or Elias Mall to enjoy a wide array of dining and shopping choices within minutes. The site is exclusive, quiet and cozy but yet a stone throw away from Pasir Ris MRT and minutes drive away from Pasir Ris Park, Changi Business Park, Expo, IKEA and Changi Airport. 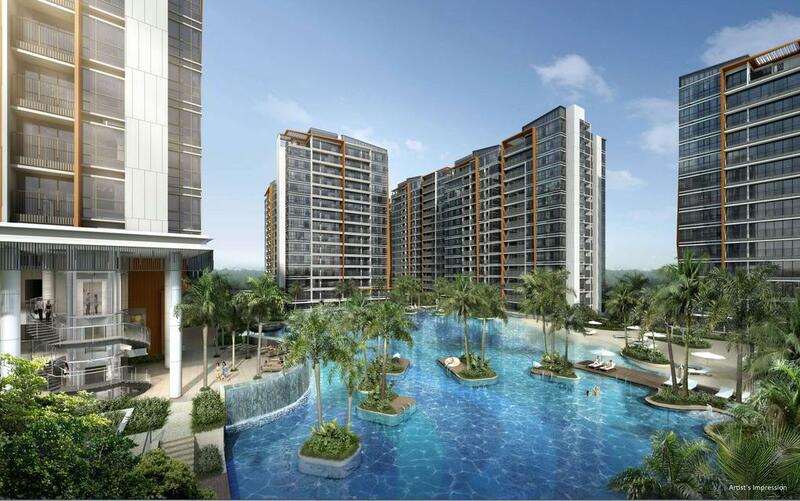 For drivers, this new condo is also easily accessible via major expressway such as TPE, KPE, ECP and PIE. 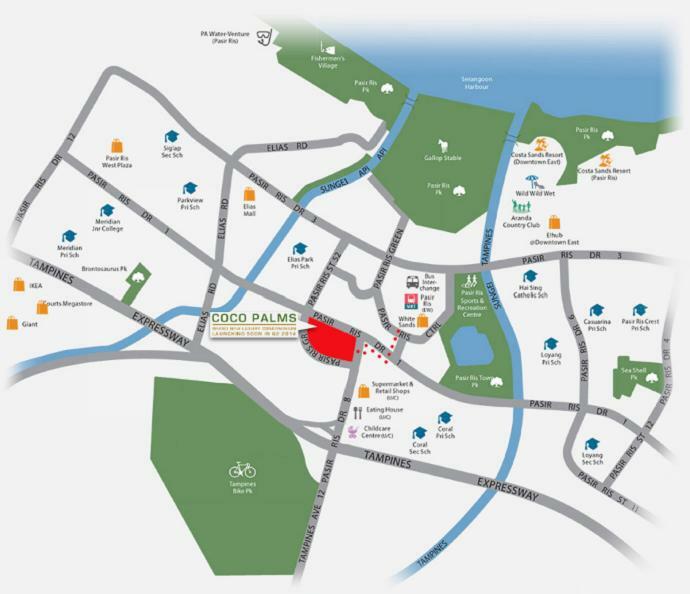 Coco Palms Condo Launch @ Pasir Ris Grove, comprising of 944(Estimated) exclusive luxury residential units ranging from 1/2/3/4/5 bedroom types and coupled with modern lifestyle facilities. 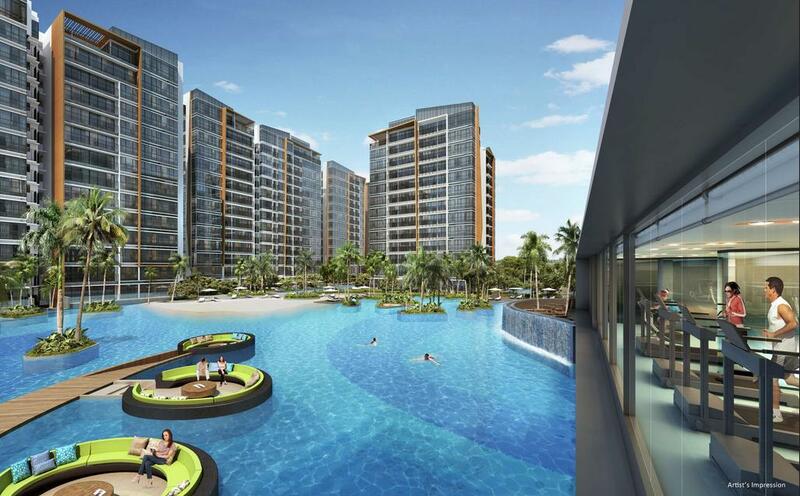 Revitalize your style of living at Coco Palms Condo Launch @ Pasir Ris Grove. 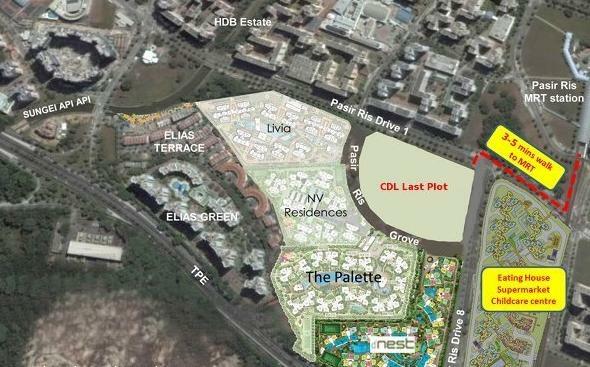 Prestigious Developer – City Developments Limited (CDL). 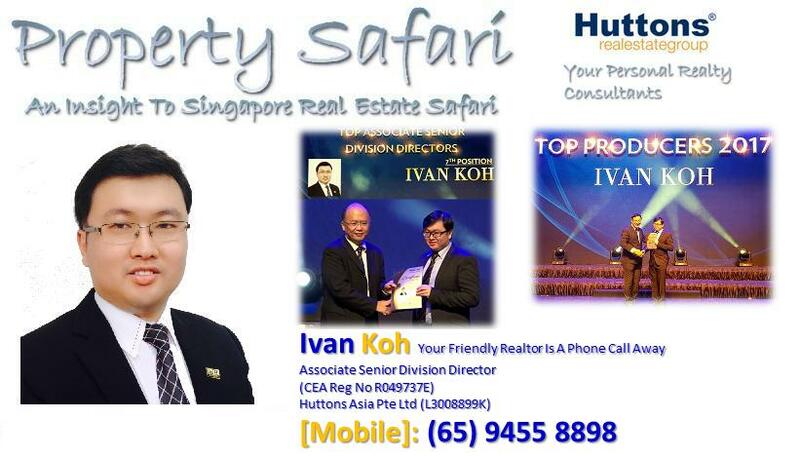 Superb Location – Just 3-5 minutes walk to Pasir Ris MRT Station. 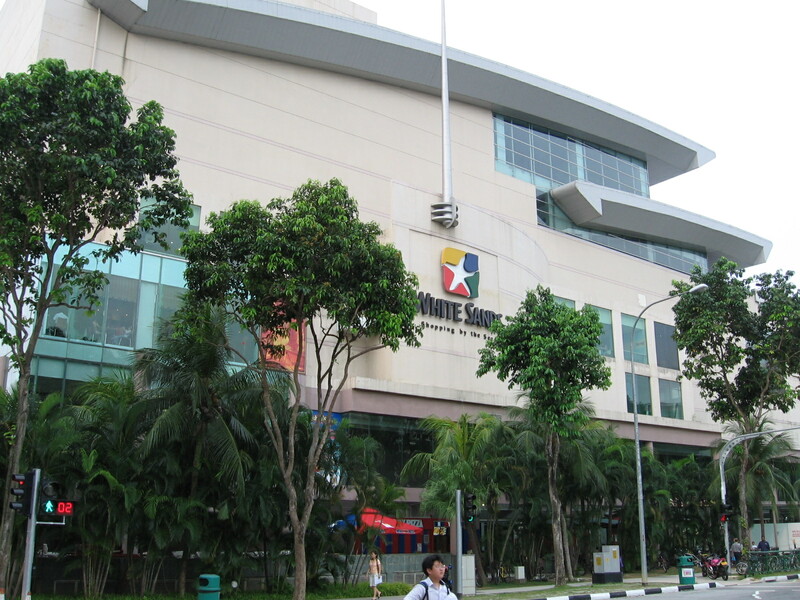 Reputable Schools – Surrounded by prestigious schools like SUTD, UWCSEA, Elias Park Primary School and Meridian Junior College. 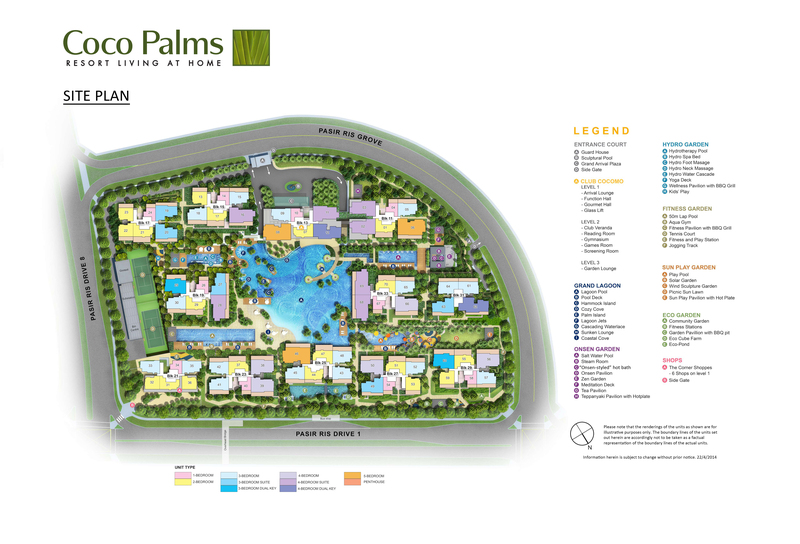 Environment– Located in a beautiful, quiet and lush naturalistic enclave. 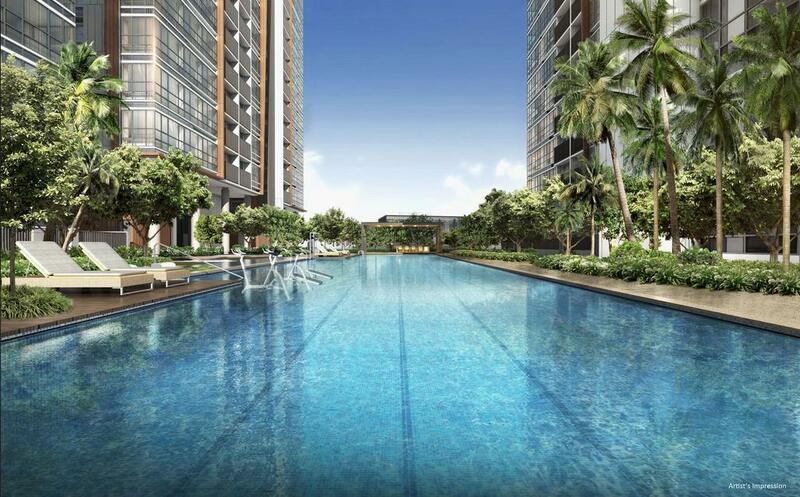 Potential Tenant Pool – Due to its proximity to Changi Airport, Changi Business Park and Loyang Industrial Park, there is a high potential of attracting a large pool of tenants.